eric forbes’s book addict’s guide to good books: The Gift of Rain ... in Serbian! 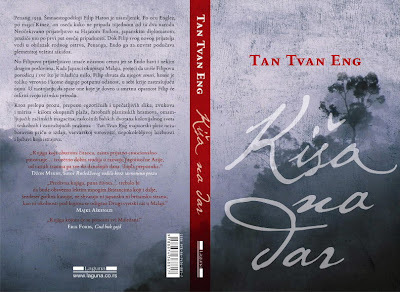 CHECK OUT the jacket cover of Tan Twan Eng’s Serbian edition of his best-selling first novel, The Gift of Rain. Heartiest congratulations! Thanks Eric! Your name's there!